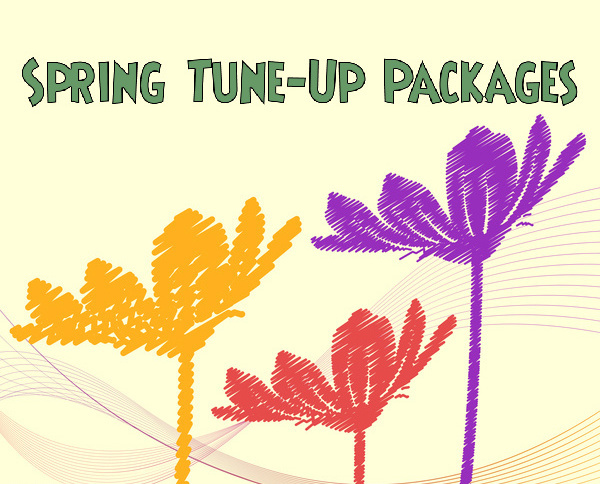 Spring Tune-Up Packages – Bundle Your Services & $AVE! Get your camper ready for the season. Bundle your services and $AVE some serious money!! What does your trailer need to be in tip-top shape?? + we have many other services to choose from. Call our Service Team today!